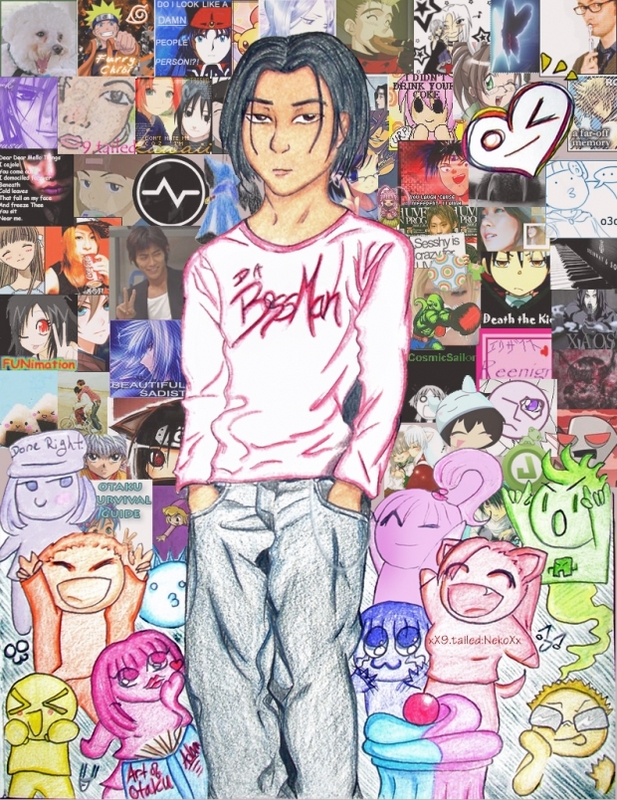 If you see your avatar in here, I REALLY hope you don't mind T___T. I coloured the pic 'n decided to do this. Adam's cool, so we're all behind him, right. That's how this came to be ^^. so0ooo, plz tell me what you think.